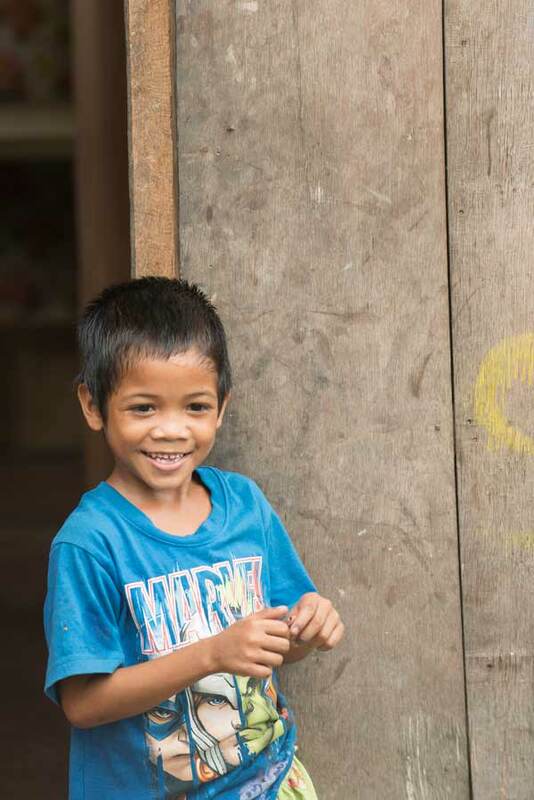 SOS relies on the kindness and generosity of Canadians to be able to provide a home for the most vulnerable children of the Philippines. Please help us ensure a loving home for every Filipino child. 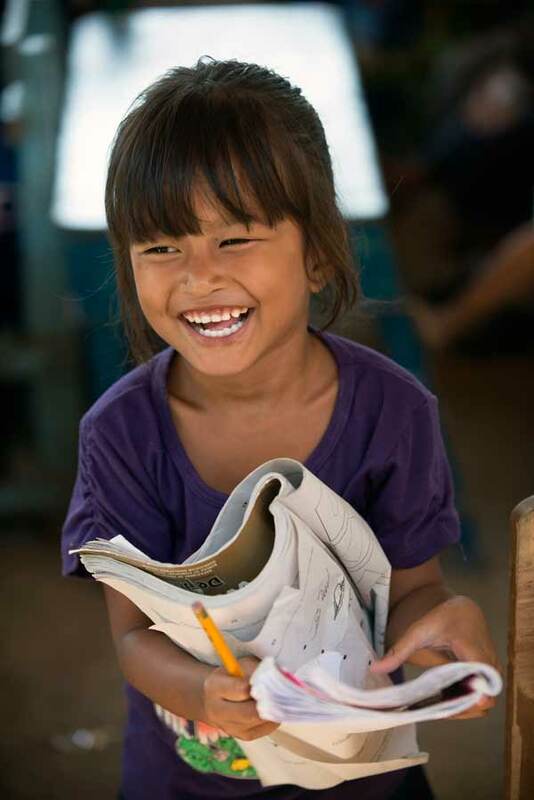 Sponsor a child in the Philippines now. We currently work in eight locations throughout the Philippines. Orphaned and abandoned children in need of protection and care can move into one of SOS Children's Villages; here they find a loving home in one of the SOS families. As the children grow old enough to leave their SOS families, they join our youth program where they are supported by care professionals while they continue their education, receive further training or find their first job. This program started in 1979 and has helped many young Filipino men and women on their way to independence. Schooling is often a luxury which many families cannot afford. 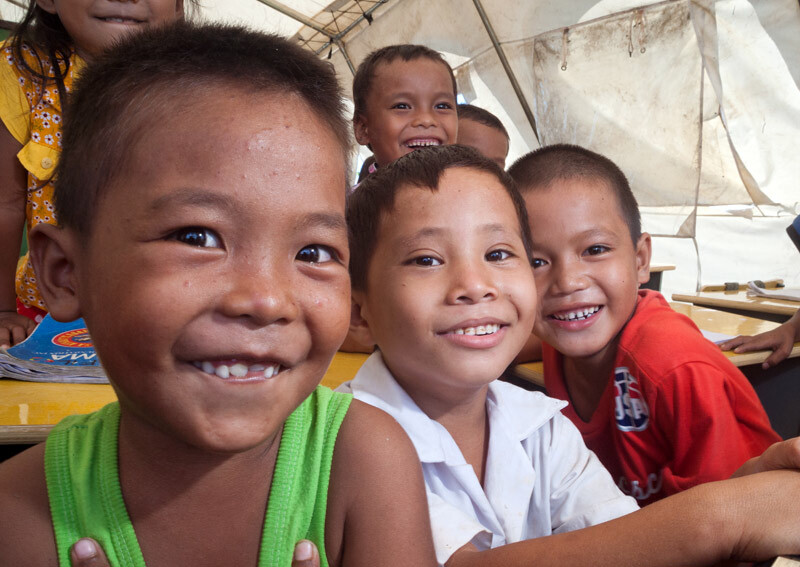 That’s why, SOS Children's Villages opened schools in Davao, Calbayog and Tacloban. The schools, which are now run by the state, provide children with a good education and improve their chances of finding a job later on. Since 1984, SOS Children's Villages has increasingly worked with local partners and directly with families and communities to empower them to effectively protect and care for their children through family strengthening programs. We provide services such as counselling and health advice. In some cases, we may also offer financial support to cover basic needs such as food, clothing or school expenses. In addition, we work with parents or carers to help them build skills that will improve their chances of supporting their family.